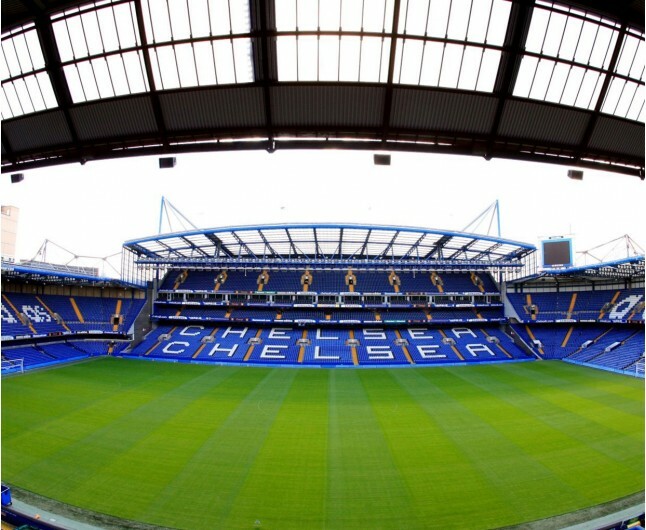 The Chelsea FC Stadium Tour and Lunch for Two will take you behind the scenes at one of the world’s greatest football clubs, offering access to areas that are normally reserved for the players and officials. During your tour, you will be visiting various stands an the stadium, the press room, home and away dressing rooms, the tunnel and the dug out. The club prides its self on having guides who are both knowledgeable and enthusiastic about the club, as their passion that makes the tours a truly memorable experience for all who take part. 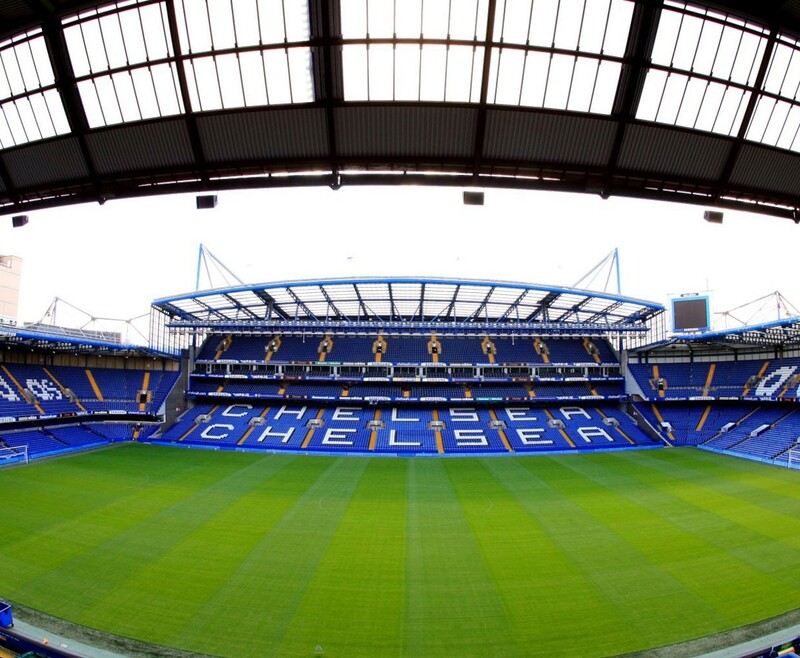 Your Chelsea FC Stadium Tour and Lunch for Two will be a 60 minute guided tour, which is enjoyed by millions of visitors from around the world. You will also have entry into the award winning Chelsea FC Museum. Once you have explored the museum and had your riveting stadium tour, you can enjoy a delicious lunch provided by the on site sports diner, Frankies. This is an experience you will remember for years to come and will be a must for any major Chelsea FC fan to experience. Hurry and get your Chelsea FC Stadium Tour and Lunch for Two as soon as you can, so you and your freeing can enjoy this amazing tour first hand. Once you have finished your guided tour of the stadium, you will have entry to explore the Chelsea FC Museum. Enjoy a tasty Lunch provided by Frankies (the on site sports diner). Stamford Bridge is a football stadium in Fulham, South-West London. 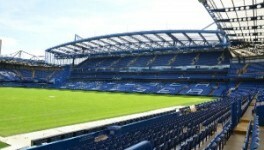 It is the home ground of Chelsea F.C.. This Chelsea Certificate includes a 60 minute stadium tour of Chelsea FC. You will also have entry to the award winning Chelsea FC Museum and lunch at Frankies (the onsire sports deiner). Please book prior to day. Please book directly with Chelsea Football Club. Certificate is valid for 12 months. All tours are available daily, with the exception of home match days or any other significant events in the stadium. All tours are subject to availability and out of hours tours are subject to an additional £40 charge. Children aged 15 and under will need to be accompanied by a paying adult to take part in a stadium tour, or to visit the museum. Please take note of our unavailable dates before attempting to make a booking. Tours depart at least twice an hour from 10am to 3pm with up to 40 people in a group. All tours end in the Chelsea FC Megastore and include entry to the award-winning Chelsea FC Museum.